Whether you are booking a luxury vehicle for your family tour or for a larger group, our vehicles will make sure you get complete comfort. From luxury sedans to Vans, with our chauffeur-driven vehicles all you have to do is take a seat and enjoy your journey. Luxury Silver Service Taxis adds extra level of comfort to your journey. It provides professional & superior level of service at all times. Courteous and competent service is ensured to all our customers. With online booking system, you can book your taxi in advance or call for an on demand taxi. Choose from our extensive range of affordable van rentals (6-10 seater). 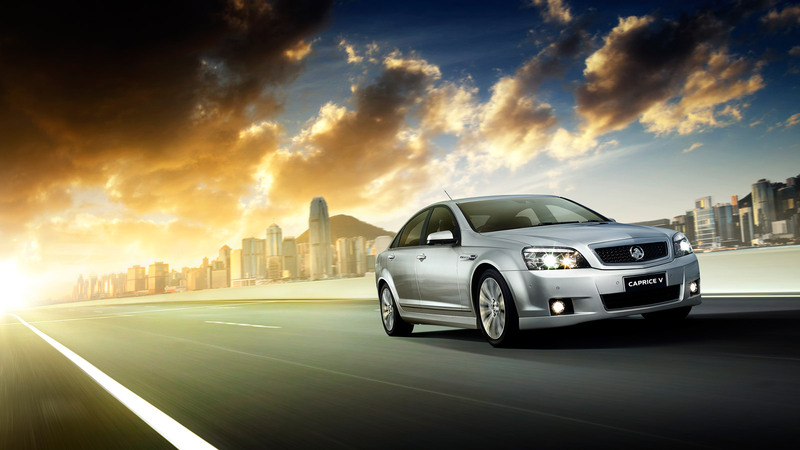 Melbourne City Cabs delivers a fast and friendly car rental service. 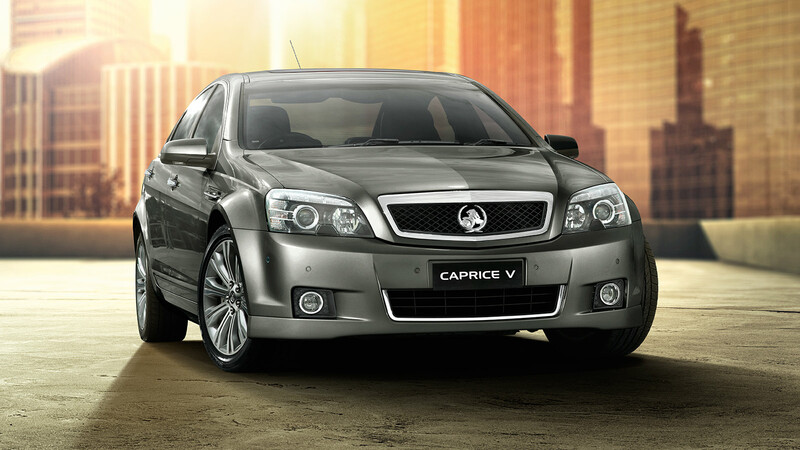 Whether you’re looking for a van to fit in the whole family or just after extra leg room, you can be sure you’re getting the right van at the right price with Melbourne City Cabs. Speaking of City Cabs, these words come to my mind in no time: friendly, efficient, professional. City Cab’s been very patient and responsive to all my requests and questions. Very pleasant to work with! provide the highest level of customer service, we would highly recommend them. Once again, thank you for your service. We are very glad with how everything worked out. For sure if we ever need a similar service in Melbourne we will call you.